Imtra, a manufacturer and importer of quality marine products, announced October 2 its ongoing support of members of the American Pilots Association. 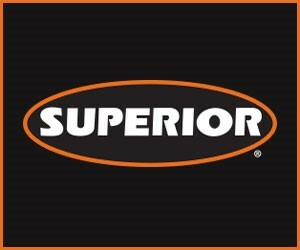 The company will be in attendance at this year’s International Workboat Show November 28-30 in New Orleans, La. Imtra provides authorized builders Offshore series LED deck lights, Colorlight searchlights, DHR navigation lights, Exalto and Roca windshield wipers, NorSap pilot chairs and Zipwake dynamic trim control systems, among other products. Imtra supports the American Pilots Association and its unique member groups such as the Virginia Pilot Association and Southwest Alaska Pilots’ Association with product offerings for their pilot boats to increase functionality and longevity. 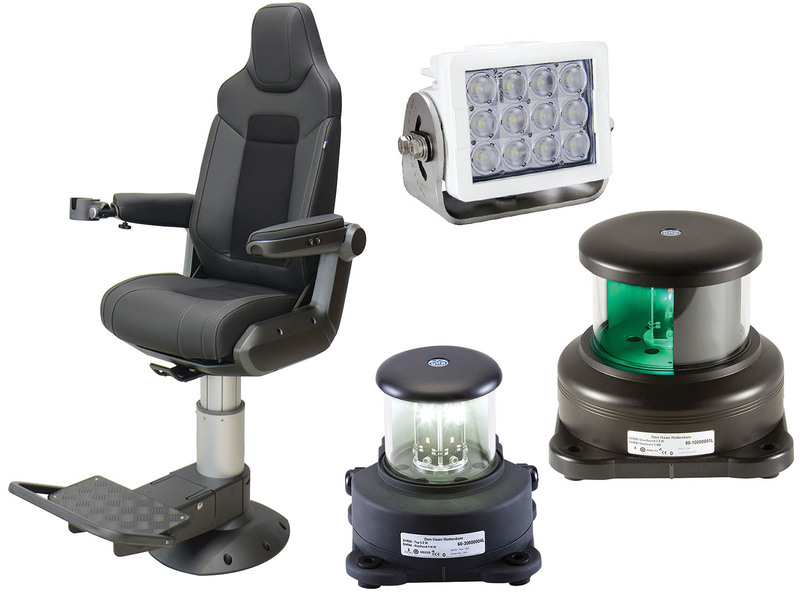 Such products include DHR LED lighting, wipers and seating—all of which will be highlighted at the Workboat Show. Caption for photo: Imtra supplies a variety of products, from deck lights to pilot chairs.